She looked at me impatiently, clearly unsatisfied with the ambiguity of my answer, but it seemed as if things were falling to place as I received my registration materials in the mail. However, upon demonstration by the conductor who sang each syllable of the phrase with an alternating major third interval, every chorister copied her musical line and sang their names the exact same way. Of course, lacking nerve and creativity, I was no exception to this pattern. Thankfully, that introduction did not leave me scarred and I tried to maintain a low profile for the rest of the rehearsal. 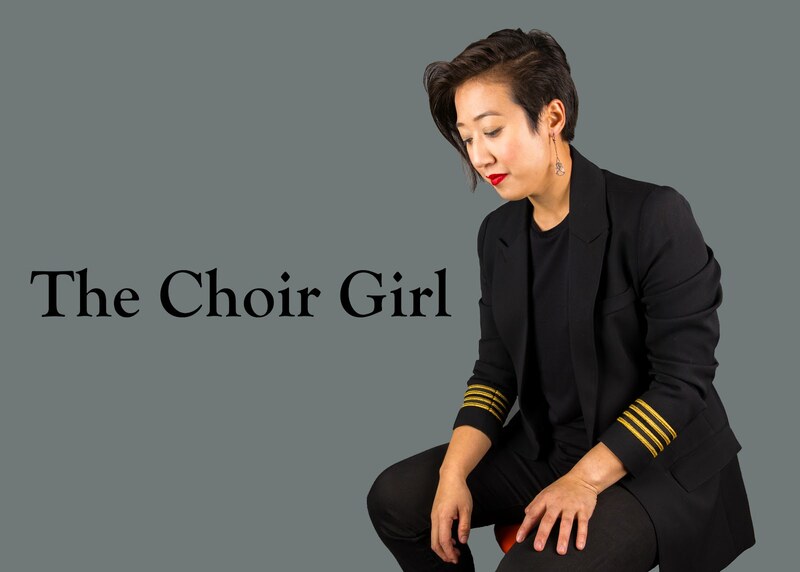 I do not recall whether it was that first day in rehearsal, but a gentle looking girl with gorgeous curly hair combatted the returning chorister tendency to alienate newcomers and introduced herself to me as Jenny. I remember trying to be reciprocate her friendliness in my timid way and she also introduced the Indian girl, Nadia, next to her who gave me a smile. I am proud to say that to this day Nadia remains one of my closest friends and she is not alone in this position since I have forged many lasting friendships with fellow choristers. However, I will leave those stories for another day.